Andrew Margan will lead a winery and vineyard tour sharing his successes and learnings of his 40-year wine making career. You will hear the story about Andrew’s pioneering of varietals in the region and journey behind-the-scenes into our working winery and thriving vineyard. You’ll then journey into our one-acre kitchen garden which is the heart of our award-winning restaurant, followed by a masterclass showcasing our estate-made Margan Vermouth and learn more about this delicious drop and its origins from Italy. 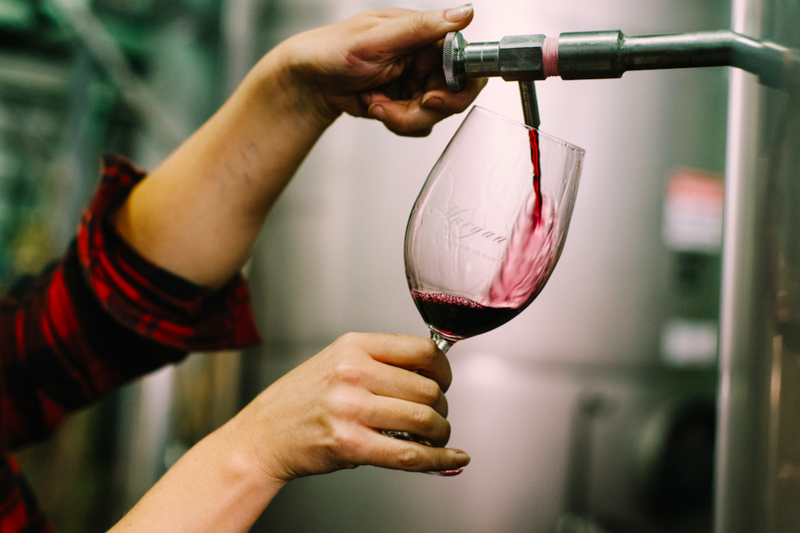 After this incredible wine and produce experience you will then enjoy a three-course lunch with matched Limited Release Margan wines in our barrel room. Please meet at our cellar door at 10am. Address: 1238 Milbrodale Road, Broke NSW. Winery and vineyard tour with winemaker Andrew Margan. Garden tour with head chef Thomas Boyd. Roving canapés and a Margan Vermouth cocktail. Three-course lunch with matching Limited Release Margan wines. Please choose carefully as there are no refunds for Margan events.